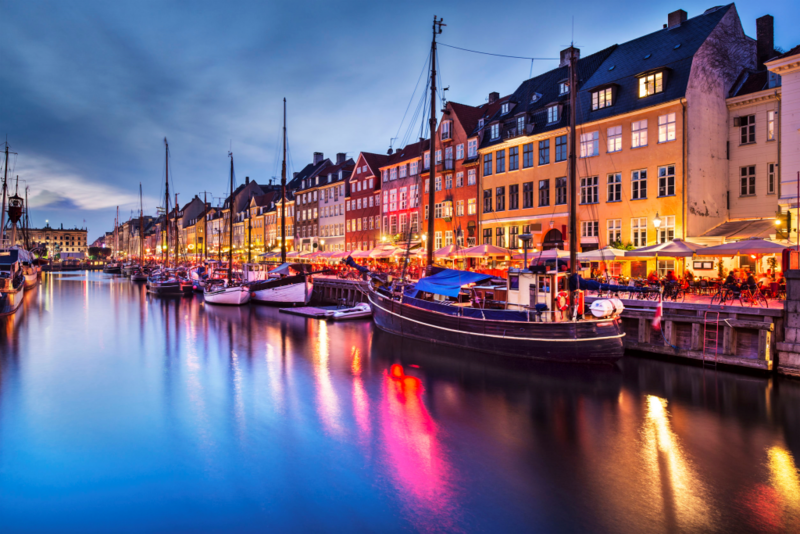 This all-encompassing tour takes you on a thrilling journey through modern Scandinavian kingdoms and their lively capital cities, home to some of Europe’s oldest monarchies. 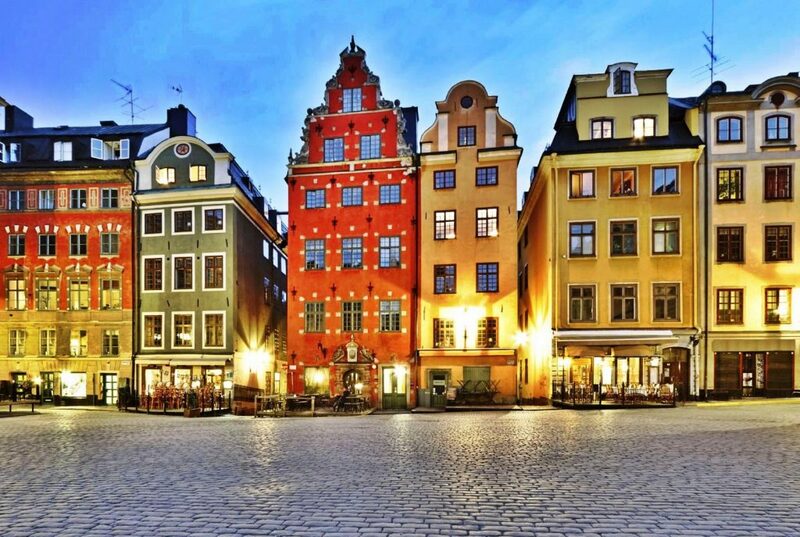 Come with us and explore such world-famous attractions as Stockholm’s Royal Castle and City Hall, Copenhagen’s Christiansborg Palace and Tivoli Gardens. 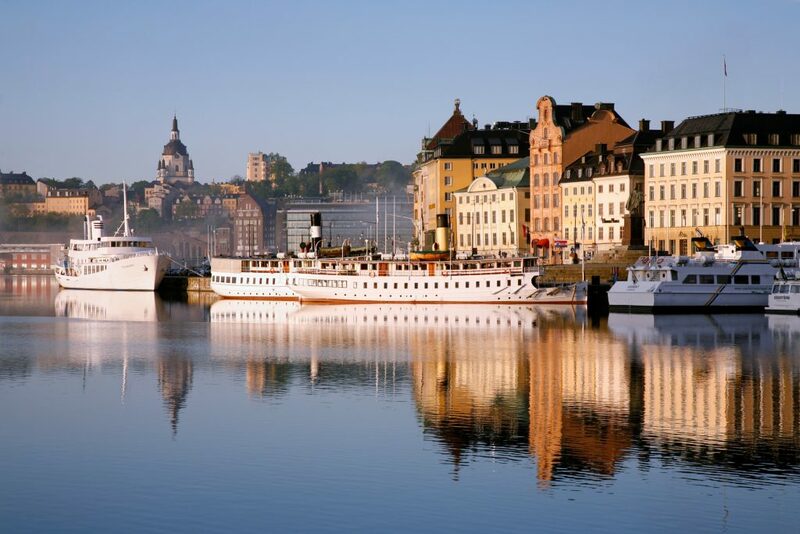 Explore the vast array of Stockholm museums, including the matchless Vasa Museum, where the entire 17th century warship is displayed, and the Nobel Museum, where you can trace the complete history of the most prestigious prize in the world. Ferry to Gotland – the largest island in Sweden. You will arrive in Hanseatic Town of Visby – the best-preserved medieval city in Scandinavia and UNESCO World Heritage Site. During the city tour you will see, among others, a 3.4 km stone wall around the historical center and notable church ruins. Tour around Gotland island, which is noted for its almost 100 medieval churches in various architectural styles. Ferry to Oskarshamn. Transfer to Kalmar. City tour in Kalmar – one of the most important medieval cities of Sweden built around the scenic Renaissance castle. Transfer to the Glass Realm. A tour around traditional blowing shops. Transfer to Malmö. City tour in Malmö – the 3rd largest city in Sweden that gracefully combines historical buildings and parks with modern architecture and progressive industry.